Azory Gwanda, a freelance journalist working in rural Tanzania, has been missing since November 21, 2017. The Tanzanian government has failed to launch a credible investigation into his fate, and on occasion has even dismissed his case offhand. 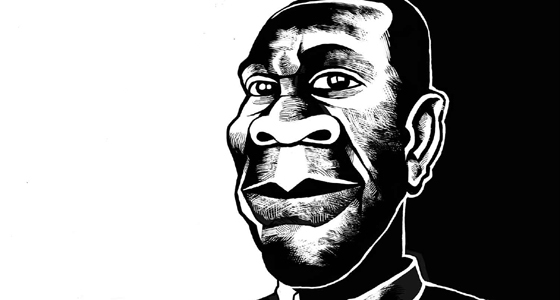 Gwanda had been investigating cases of mysterious killings in his community in the months leading up to his disappearance. CPJ will continue to highlight Gwanda's case until authorities provide answers to the question #WhereIsAzory? Join CPJ in calling on Tanzanian authorities to make Gwanda's case a priority and to provide answers about his fate by sharing the hashtags #WhereIsAzory and #MrudisheniAzory on social media.